The Sydney Top features two-toned fabric and simple, oversized fit. 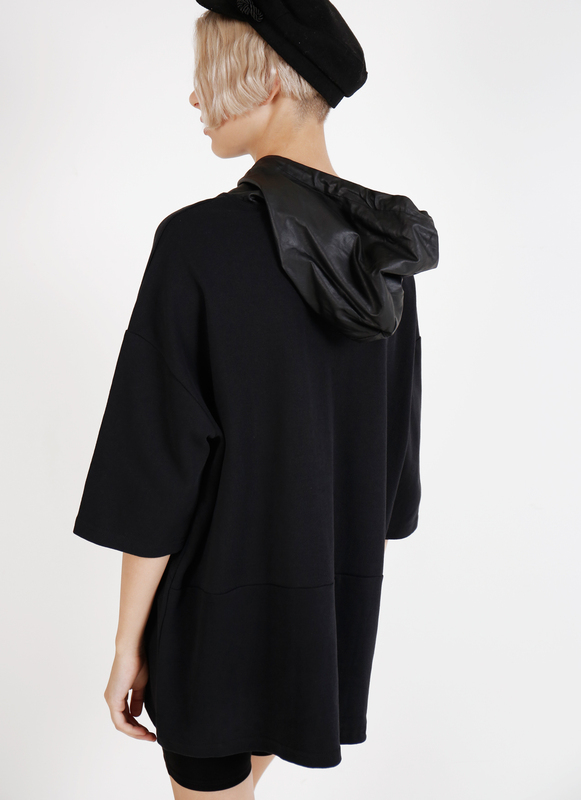 The top features an sporty but edgy hood with striking texture. A cool and quirky fit, best worn with unique accessories and smart layering.